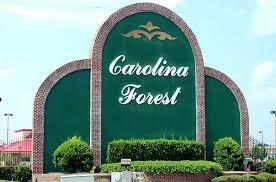 Carolina Forest is a beautiful, 9000 acre, master planned community located between Myrtle Beach and Conway, South Carolina. Comprised of approximately 20 single family home neighborhoods, with housing and pricing to suit every need, this amenity filled master planned community is home to some of the top-rated schools in the state as well as numerous golf courses, recreational facilities, shopping, restaurants, banks, churches, Coastal Carolina University, medical facilities and all modern conveniences. Offering tract neighborhoods like Avalon, The Farm and Bellegrove, custom built home neighborhoods for larger homes like Plantation Lakes, Black Creek Plantation, Covington Lake East and waterway communities with custom built homes like Waterway Palms, The Bluffs on the Waterway and Carolina Waterway Plantation gives you plenty of options to choose from. If looking for a condo for your college student, Carolina Forest has a wide variety of options to choose from, like River Oaks, Windsor Green along with several others. 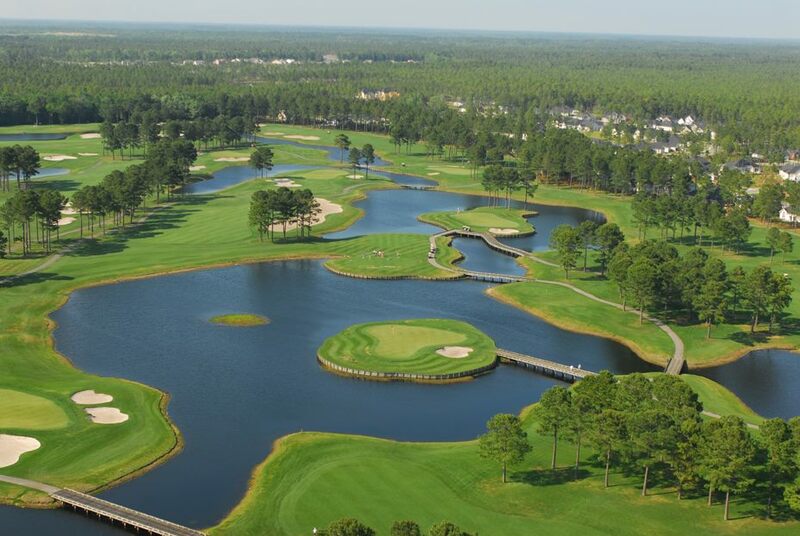 Best of all, all of this is located just 10 minutes from the beaches of the Grand Strand! Questions? 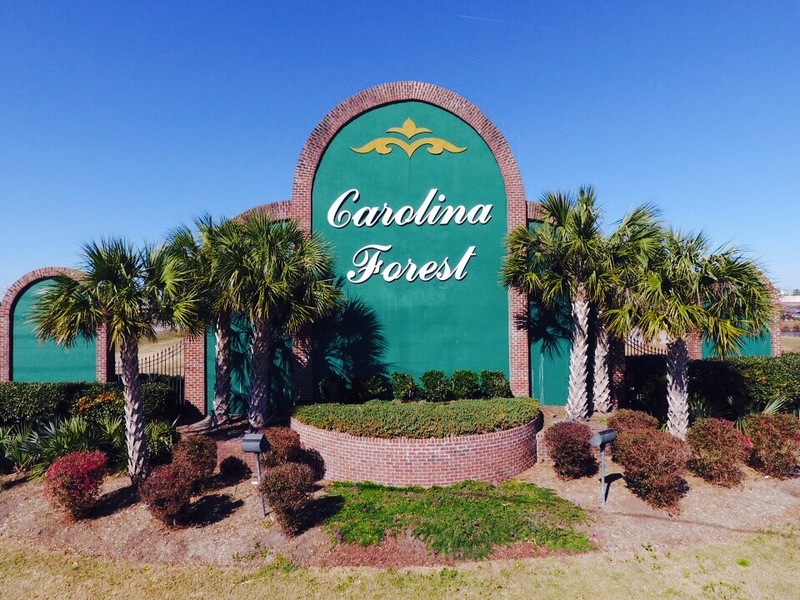 Whether you are looking to buy or sell a property in the Carolina Forest area, along the Grand Strand area or anywhere in the county, contact us today! Call, text or email us. 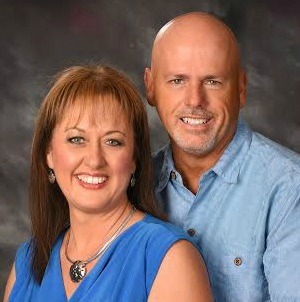 843-222-8566.